Apple wants to help make your iPhone more water resistant. The company filed a patent in May of last year for a device that could aid in "liquid expulsion from an orifice." The patent was accepted on Thursday by the U.S. Patent and Trademark Office. Mac obsessives are speculating that the application could use electrode technology to expel liquid that has become trapped in a device, instead of simply protecting against water damage. The patent stipulates that the device would have at least one acoustic module that could use a pulse of energy to determine if there was liquid in the device. Electrodes would then move the drops toward an exit point in the phone or tablet using positive, negative or neutral charges to attract or repel the liquid. 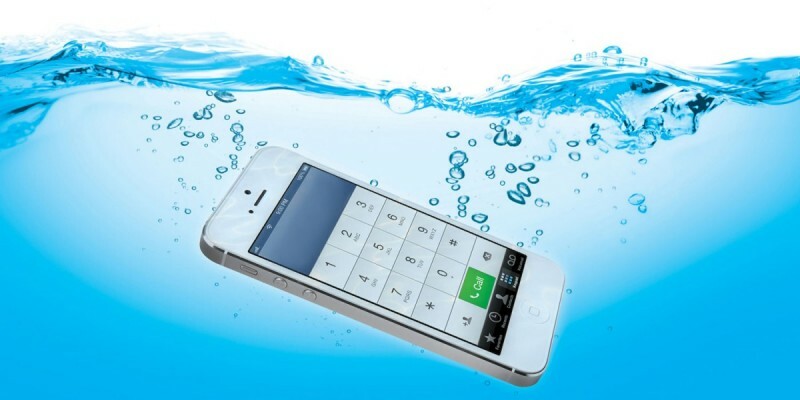 This isn't the first time that Apple has filed for a patent for a device that could assist with water damage. In April of 2015 the company patented a water-sealing design to prevent liquids and dust from entering a device.